NEW YORK (Reuters) – Oil prices were largely steady around four-month highs on Tuesday on expectations that OPEC would continue production cuts till the end of the year, and ahead of weekly U.S. data that was forecast to show a build in crude stocks. 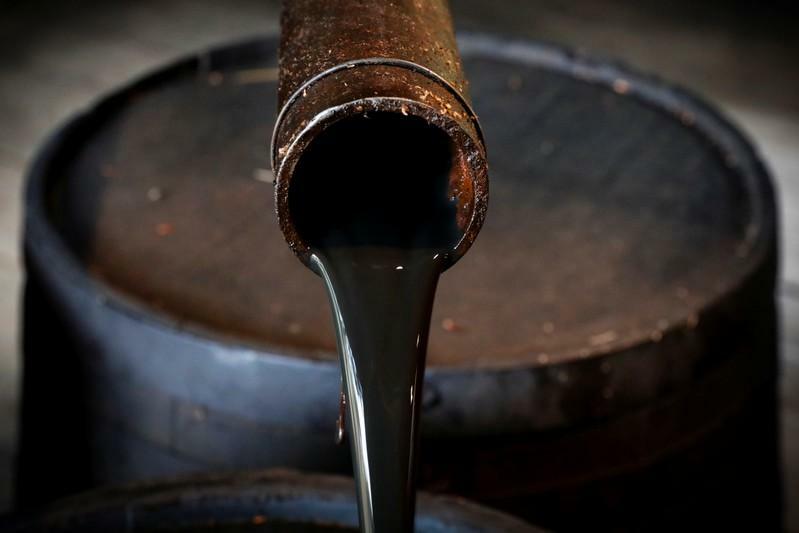 Brent crude oil futures settled 7 cents higher at $67.61 a barrel, the global benchmark’s highest settlement since November 2018. Oil prices have rallied more than 20 percent after the Organization of the Petroleum Exporting Countries and its allies began to curb supplies since the start of the year. The move to cancel the meeting favoured Russia over Saudi Arabia, which originally wanted to use the meeting to extend output curbs until the end of the year, Commerzbank said in a note. OPEC will next meet in June. “However, I think OPEC and non-OPEC producers are determined to get the supply and demand dynamics better into balance,” said Andy Lipow, president of Lipow Oil Associates in Houston. Both benchmarks weakened after Bloomberg reported U.S. officials were concerned Beijing was pushing back against Washington’s demands during trade talks, lowering hopes for a resolution to the tariff war that has threatened global oil demand.